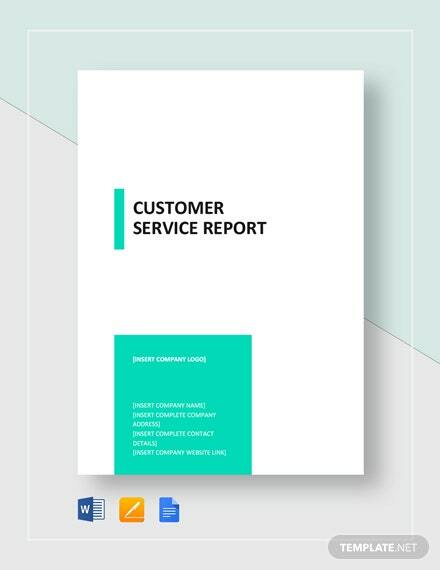 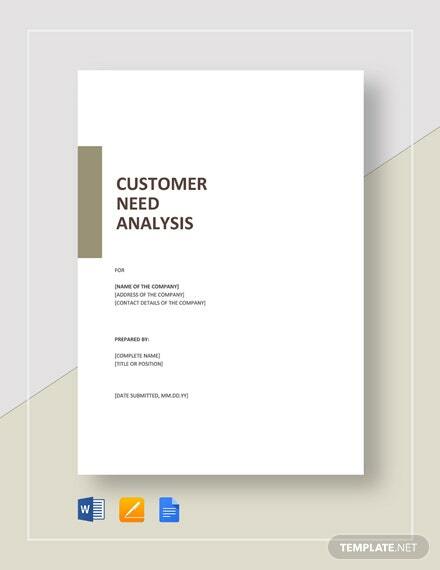 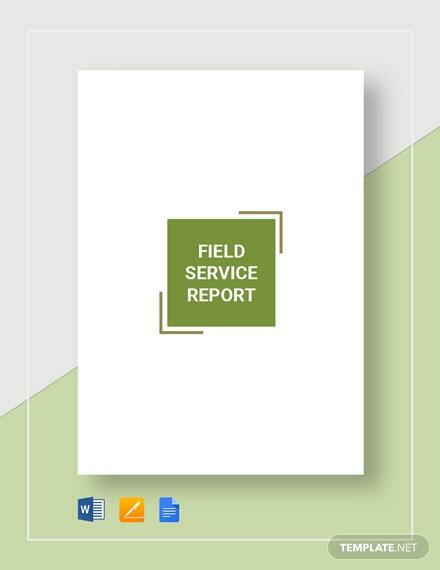 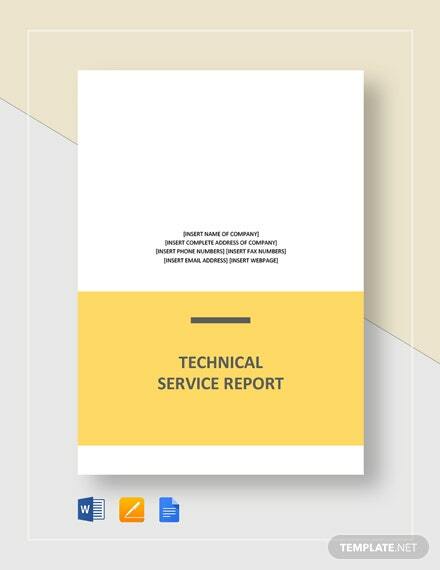 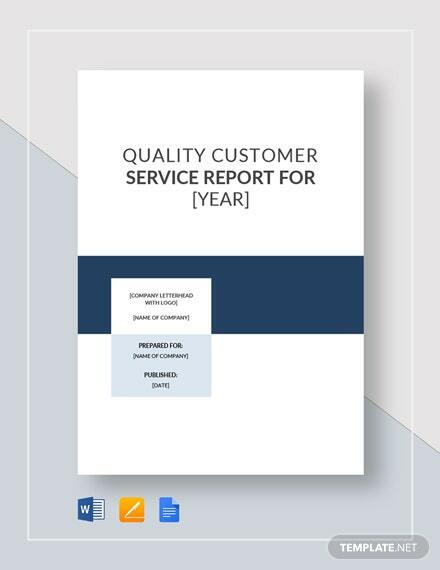 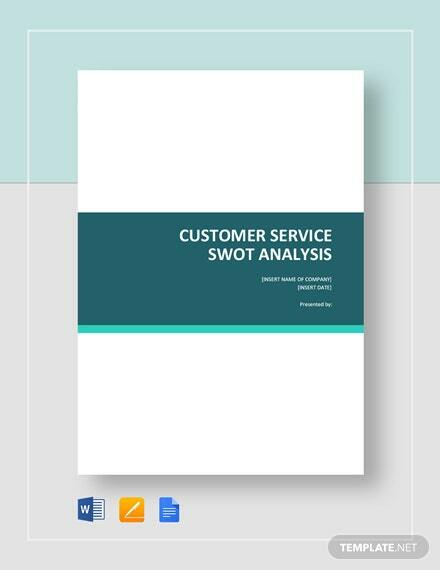 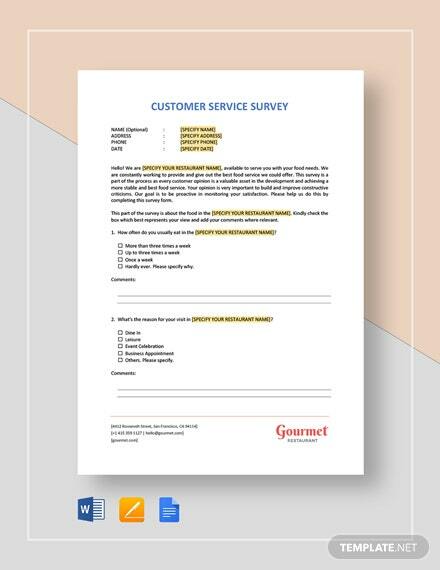 This Customer Service Report Template is professionally made to provide you with the metrics that are needed in order to improve your service operation. 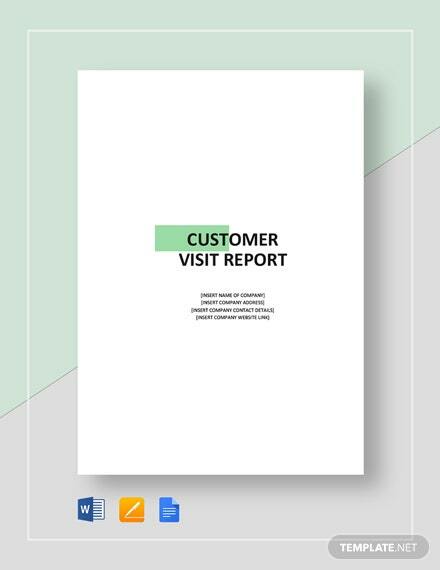 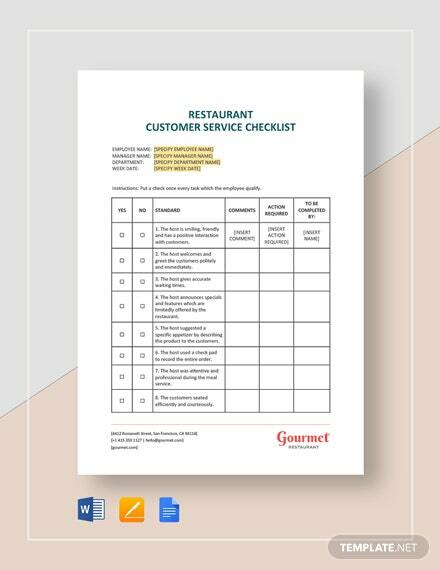 This template includes the basic parts of a customer +More service report. 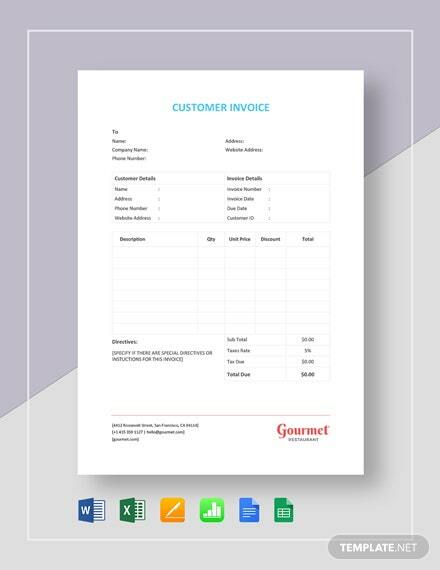 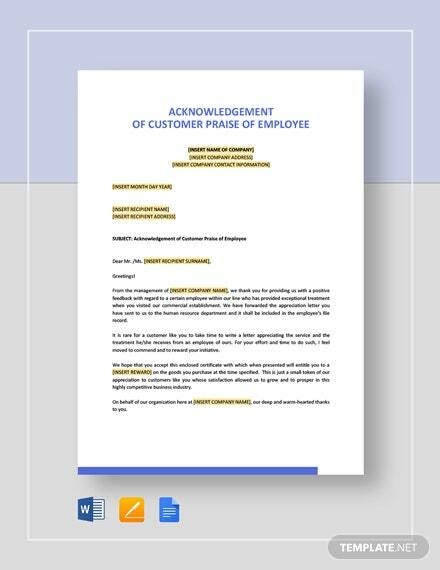 You can easily download it in any device and edit it on any file format of your choice to fit your company’s customer service report standards.